· Open type frame for easy maintenance. · Automatic checking devices for feed water, product water and tank full. 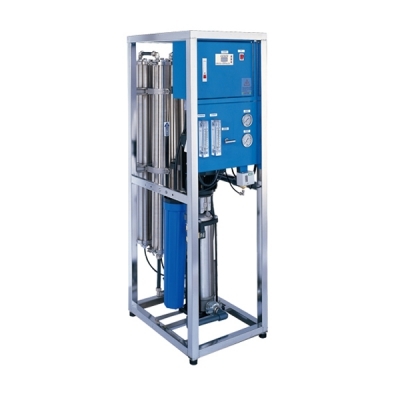 · Overload breaker for booster pumps. · LCD monitor displays the value of TDS, controlling water quality instantly.